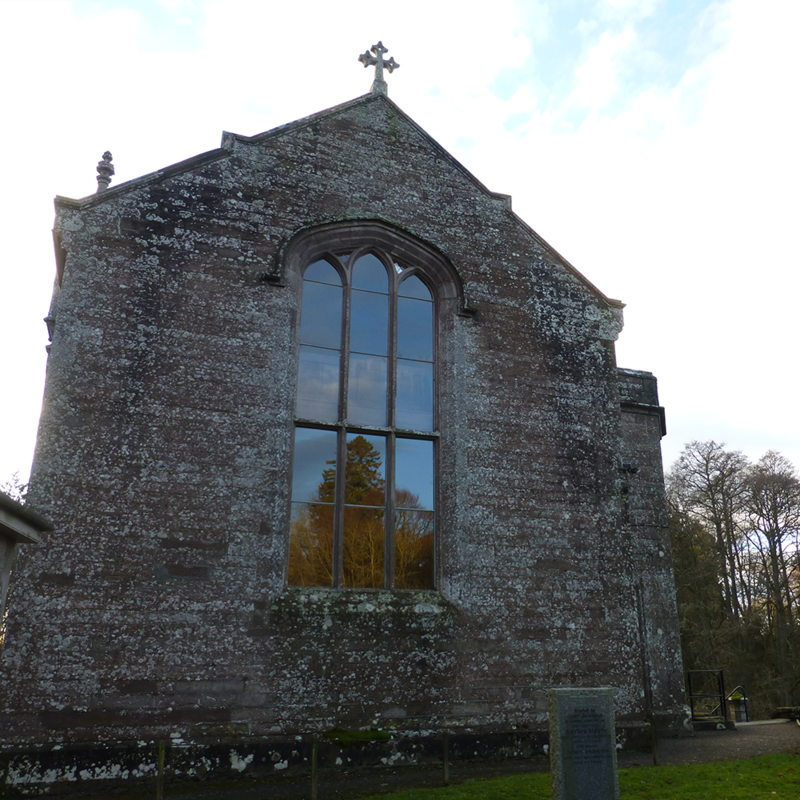 Welcome to the Scone and St Martins Parish Church Website. Scone and St Martins Parish Church came into being in June 2010 following a union between Scone Old Parish Church with Scone New Church linked with St Martins Parish Church. 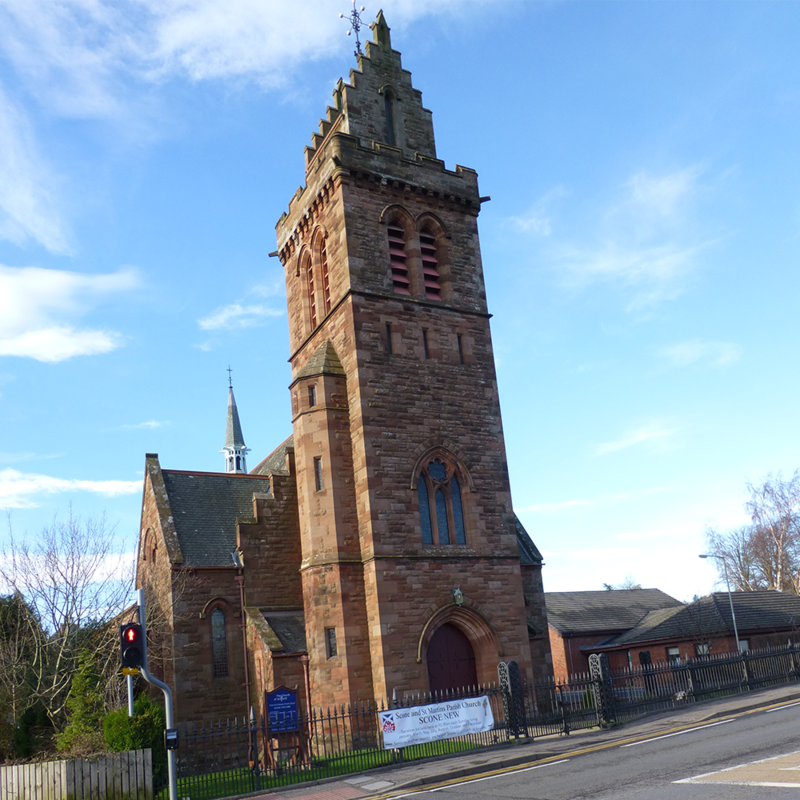 This church serves the villages of Scone, Stormontfield, St Martins, Balbeggie, Guildtown and Wolfhill. There are 2 churches in Scone and one at St Martins. 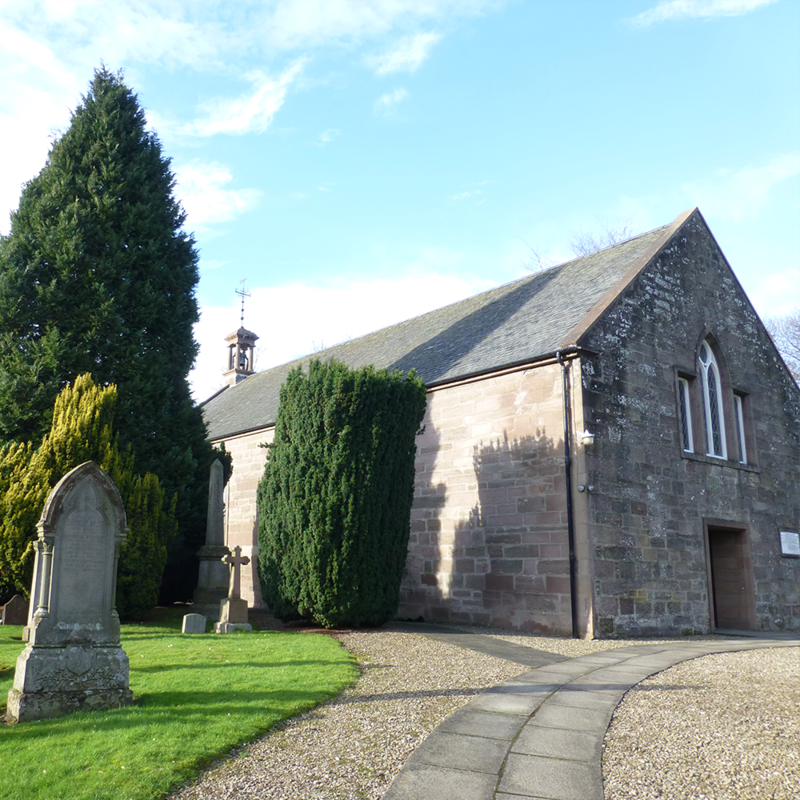 Services are held weekly in Scone and 3 times per month at St Martins, Balbeggie and Guildtown. The charge is currently vacant. Details of the vacancy can be found on our Parish Profile page. You will see from the rest of the website that we are an active church, keen to communicate with all in the parish and to spread God’s word through prayer, action and deeds. We offer a warm welcome to all. Our Nominating Committee is led by Stanley McMillan and the Clerk is Mike Moir. Contact details can be found in the Parish Profile.